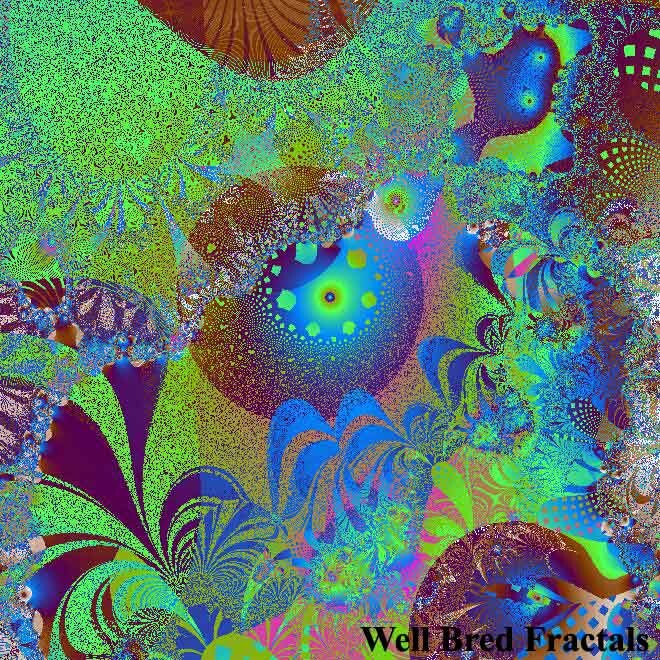 Steve Lawrence is the creator behind Well Bred Fractals. 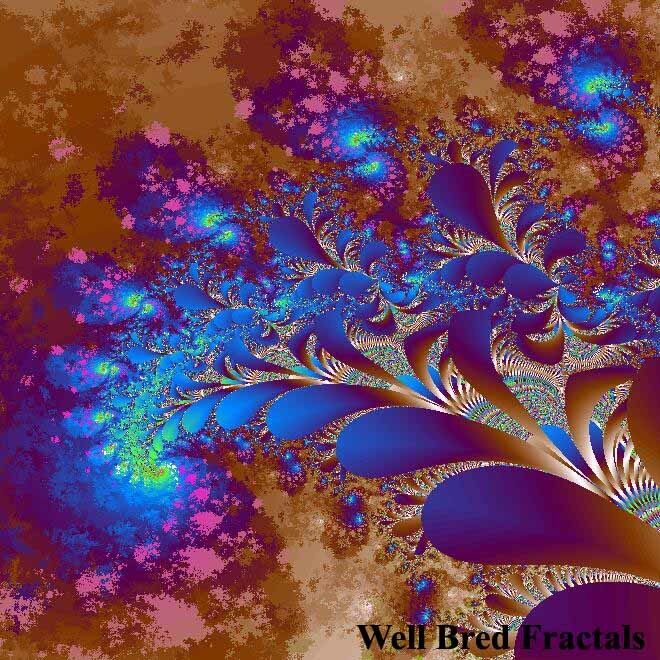 What exactly are fractals? They are mathematically created imagery using patterns and colour. Steve's work is stunning. Come and see him at Artfest Kingston and he can explain in detail how he creates these amazing works. He has a great sense of wit & humour as well. A big thanks to Steve Lawrence for pitching in and promoting Artfest Kingston. He has been distributing Show Guides throughout the city, hanging posters and talking up the festival daily. Thank you Steve! !